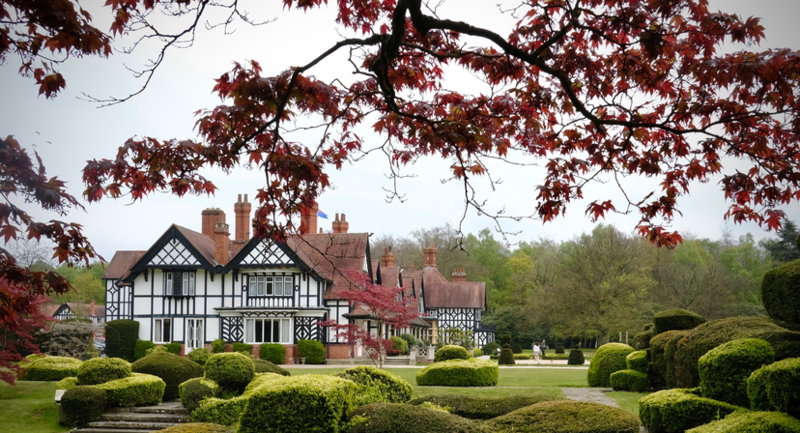 The Petwood Hotel offers superb conference facilities for groups of all sizes; from small meetings and training sessions to large conferences and functions. Whether a day function or residential conference, all packages are tailored to your requirements. Set in the heart of the county and only 19 miles from Lincoln, the Petwood is a popular venue choice for conferences in Lincolnshire and the East Midlands region. The frequent train service from London Kings Cross to Grantham takes 70 minutes – a total travel time from central London to the Petwood of under 2 hours. The hotel’s surroundings make for an ideal retreat away from workplace distractions allowing you to conduct your business in a tranquil setting. 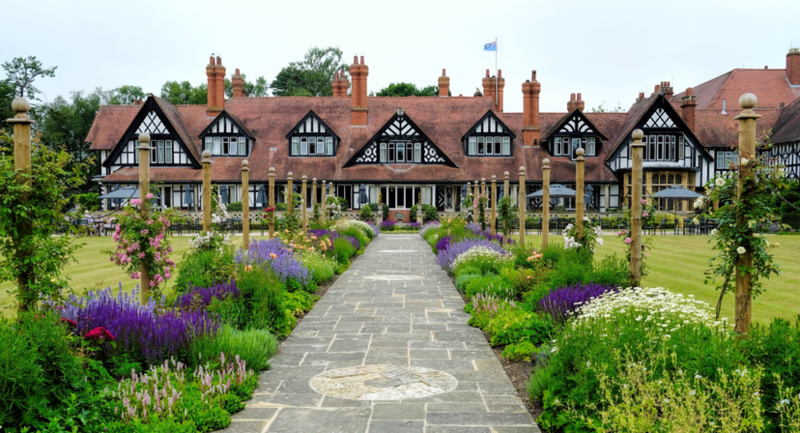 Offering a flexible approach and exceptional service, the Petwood team ensures the smooth running of your event, leaving you to focus on the function content. Audio visual equipment is available and the Petwood offers complimentary Wi-Fi access and plenty of space for car parking. After your conference, why not enjoy a round of golf on one of Britain’s finest golf courses? Woodhall Spa Golf Club, home to the English Golf Union, boasts two outstanding courses. 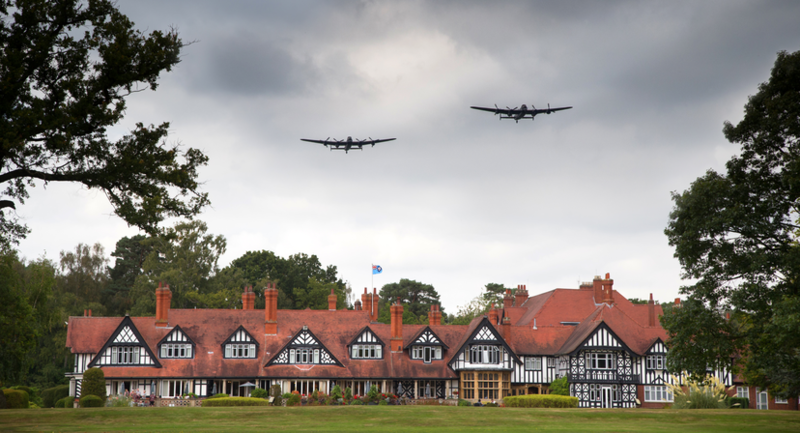 Contact the conference team at the Petwood to arrange a conference and activity package to suit you. 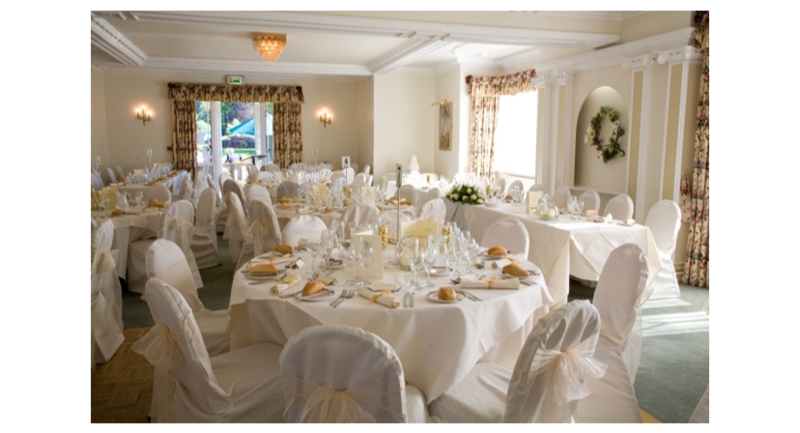 The Woodland Suite can hold up to 140 guests to dine yet offers the flexibility of splitting into two separate spaces – the Cedar Suite and Elm Suite – for smaller gatherings. With its own bar and terrace area, this large celebration space near Lincoln offers an independent area from the rest of the hotel yet provides easy access to the gardens from the terrace of the Woodland Suite. 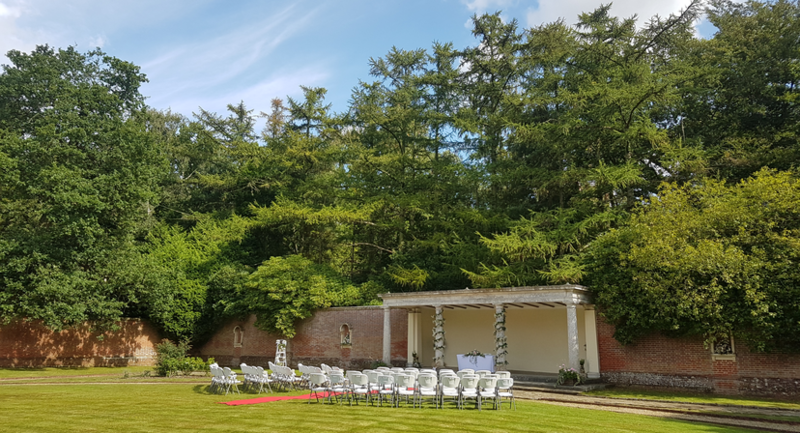 Also having a licence to hold Civil Ceremonies and Civil Partnership ceremonies, the Woodland Suite introduces the opportunity to hold the entire wedding event in one location, maximising convenience for both you and your guests. 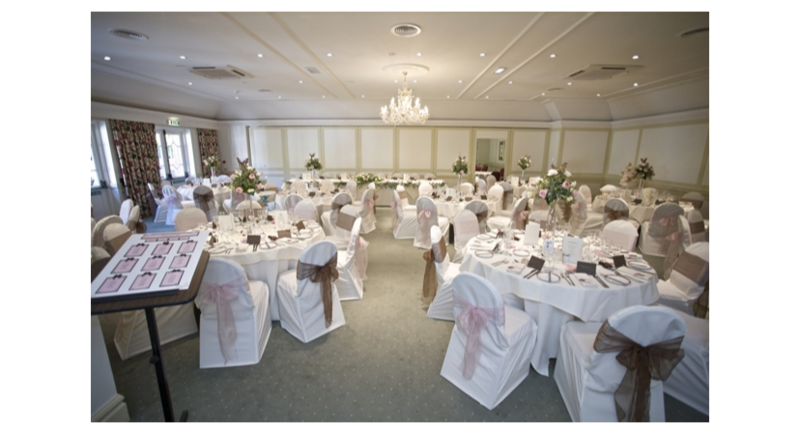 It is hardly surprising the Woodland Suite is much loved as a large private hire space in Lincolnshire. 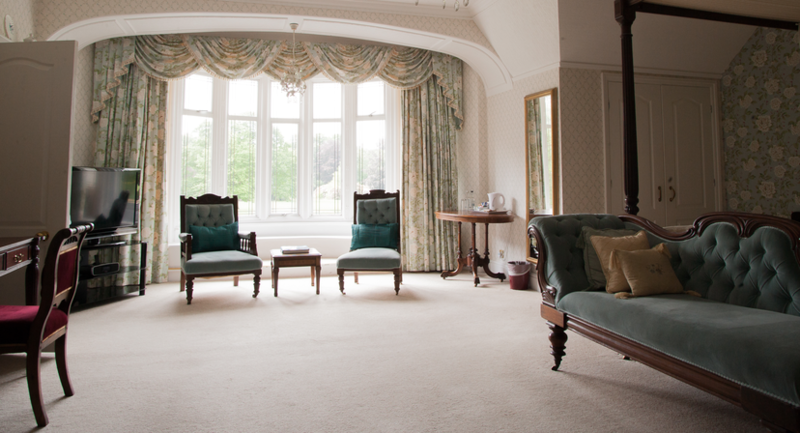 Full of character and blessed with fine views of the grounds, the Garden Room represents a charming, more intimate function space. Seating a maximum of 30 people, this is an excellent choice for a gathering of close family and friends. Whether it's a special Birthday celebration or a smaller wedding, the Garden Room offers a well proportioned, self-contained entertaining space with access to the grounds directly from the room. A light and airy entertaining space in summer or a cosy space with an open fire in winter, the Garden Room adds character to a party at all times of year. It is a popular choice for luncheons and gatherings for smaller groups such as bridge parties.